Need some batteries? Publix is offering some nice savings this week on Duracell and Energizer Batteries. 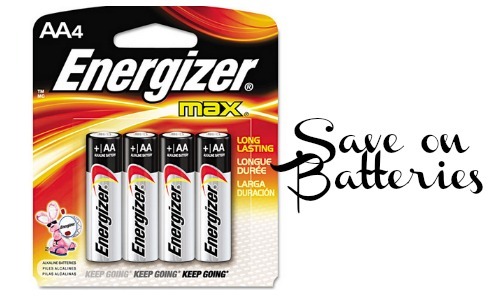 Even better, there is a new Energizer coupon available to print, making a 4 pack of batteries $3.64.